Security measures in the marine world are usually inadequate compared to those found on most cars. Typically the average personal watercraft is a very vulnerable machine. Firstly, its identity can be relatively easily altered by tampering with or removing the hull and engine numbers, making it an almost impossible task for the Police or prospective purchaser to correctly identify the craft. Secondly these machines are easy to move for criminals whilst on their trailers, unless they are stored securely. 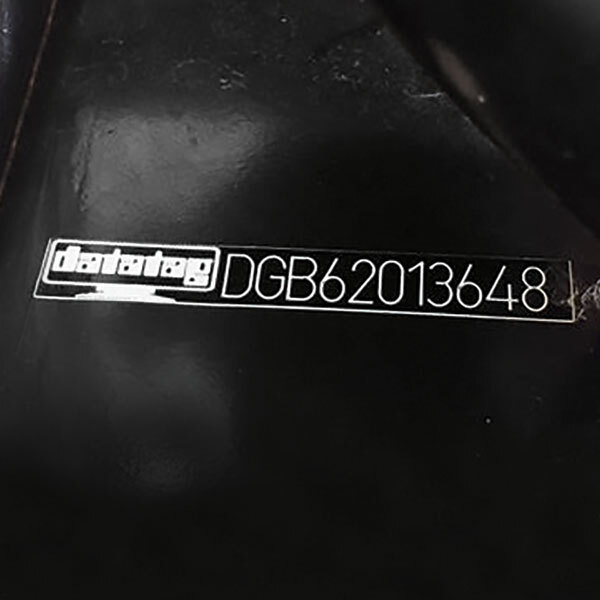 The Datatag PWC system consists of a range of electronic transponders, Datadots®, Datatag forensic chemical DNA and visible ID labels that display unique identification numbers. 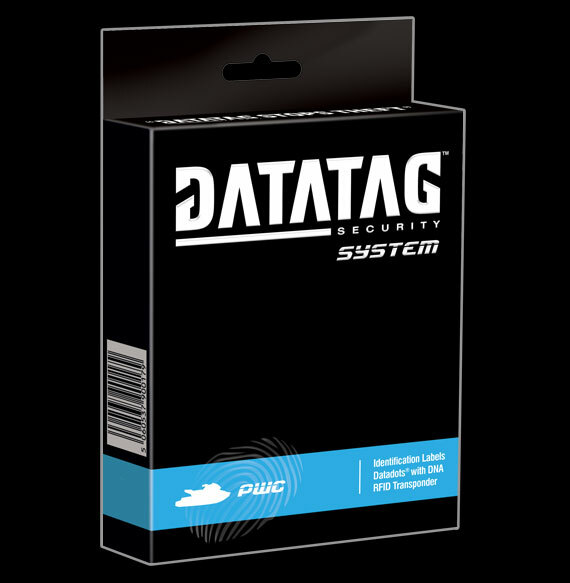 The Datatag PWC Theft Deterrent System makes your personal watercraft easy to identify and therefore much less attractive to thieves. All the Police have to do is call our 24 hour 7 day a week call centre with a visible ID number or scan the craft and provide a unique transponder code to establish or confirm the registered keeper within minutes. 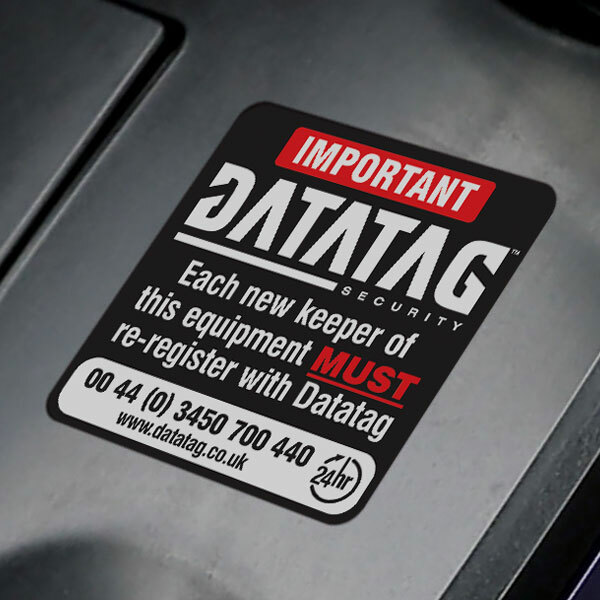 Since its introduction in the 1990's, Datatag has already slashed theft rates of both Datatagged Motorcycles and personal watercraft. At the same time the recovery rate for stolen equipment has soared, and numerous convictions have been secured thanks to Datatag. 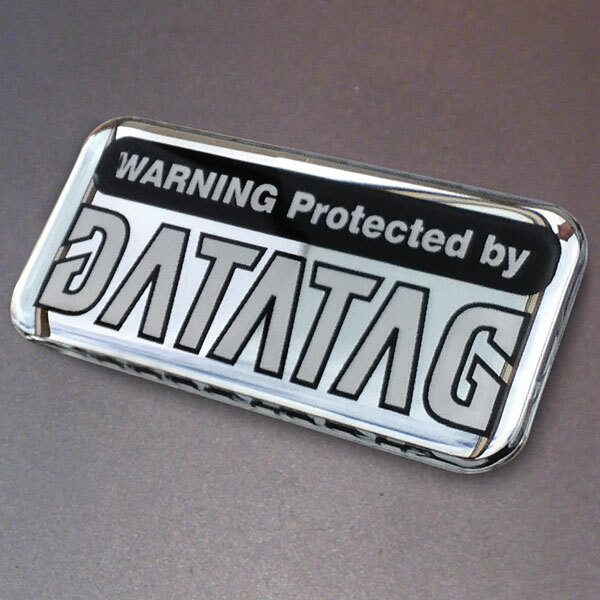 Due to the effectiveness of Datatag, all manufacturers fit this as standard in the UK. You may find that you will not be allowed access to some slipways without having a Datatag system fitted, or being the current registered owner. We all work with Local Authorities, Marine Police, Harbour Masters and Jet Ski Clubs to resolve any local disputes or issues. Every authorised dealer of Sea-Doo and Yamaha make a contribution to the PWP when they sell a PWC. This is done to protect the future of your sport. Please refer to the PWP website for further information. 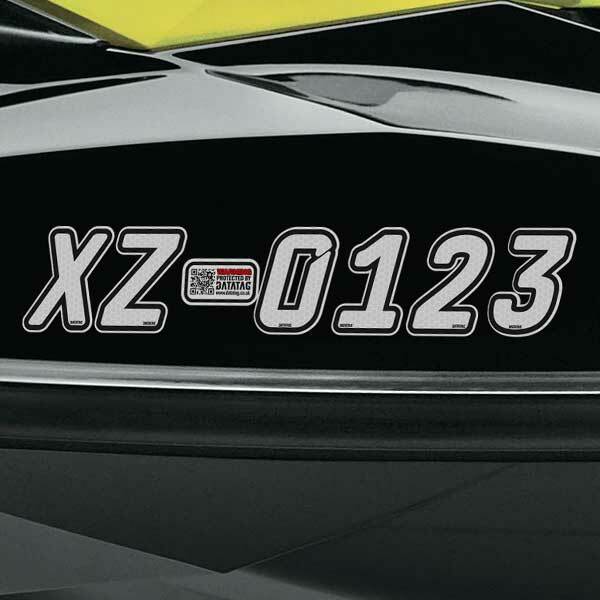 These visible ID numbers are usually applied to the hull of your personal watercraft to make your vessel easy and fast for any authority or coastguard to identify. 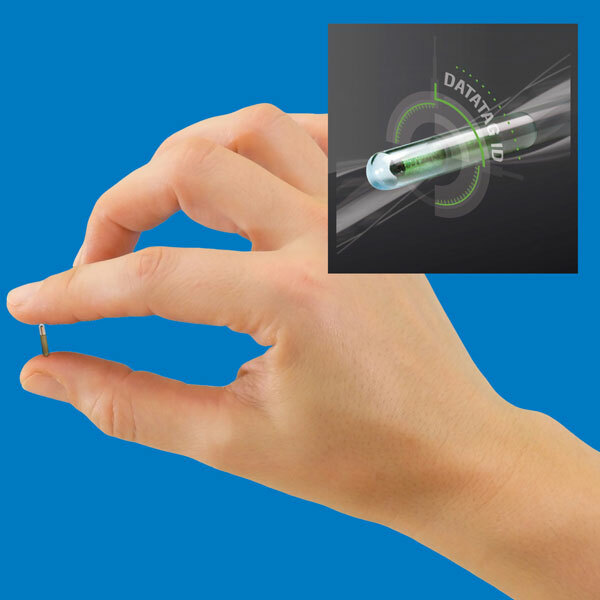 Forming a major part of the visible deterrent these indicate to potential criminals that Datatag genuinely protects your machine and there is a high risk of it being traced should they steal it. Specially designed decals warn off potential thieves and are impossible to remove without damage. Most Personal Watercraft are stolen to order by professional criminals. Even the latest alarms, immobilisers, tracking systems, chains and locks do not always deter criminals although the more measures you take - the better. 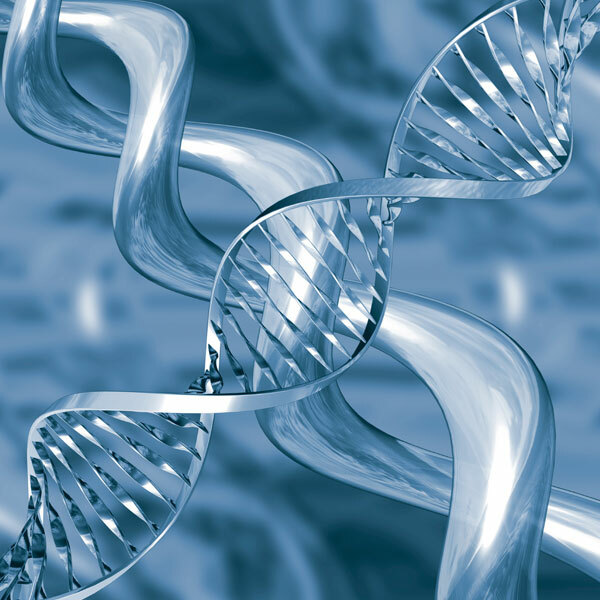 It's therefore essential that all PWCs are protected and registered with a Datatag security system. Criminals know it's virtually impossible to defeat the multi-layered Datatag system and as such Datatagged assets become too risky. 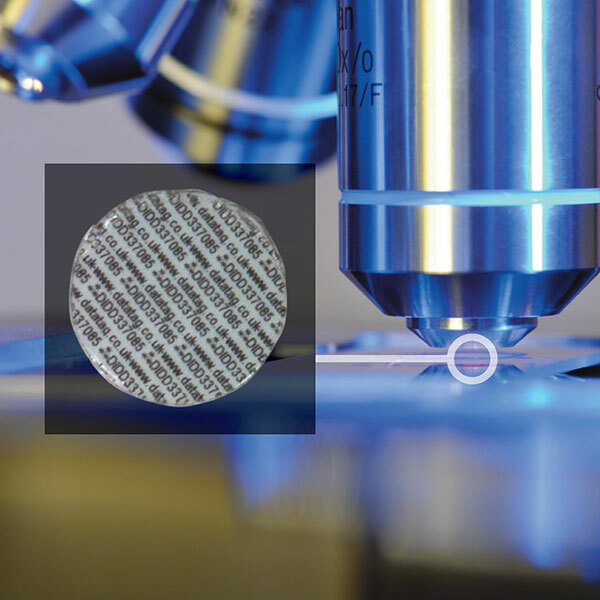 Datadots are transparent microscopic plastic discs (less than 1mm in diameter) printed with a unique alpha numeric code and listing Datatag's telephone number. There are hundreds within the system and they are applied in hidden places all over the vehicle. Only one is required to prove ownership therefore a thief would have to be 100% confident that they had found and removed every single one to avoid detection and prosecution. Do the electronic Datatag transponders ever wear out or need servicing? No, these unique electronic transponders contain no 'working' parts and therefore neither wear out or need servicing. They are powered by, or "wake up", only when interrogated by the special Datatag scanners provided to the Police. Where are the Datatag scanners and who has them? Since 1992, Datatag has distributed thousands of their scanners free of charge to all UK Police Forces including some in Europe to help combat crime and identify stolen property. Is my personal and vehicle or property information safe?